Provide High-Speed transmission with the Satellite and better and faster internet connection always and everywhere in the planet. 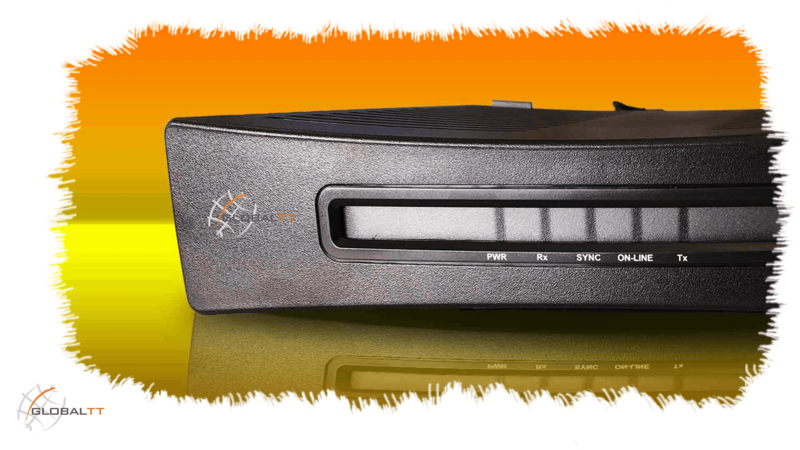 Easy to install and connect with satellite. In addition our experts will assists you to know more about the installation. Our technical experts will help you to solve your doubts, make you to happy and connect always. So always try to contact us to solve your queries. 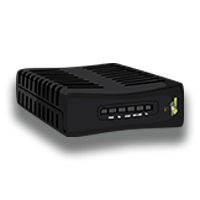 iFAST is a satellite modem from satellite internet provider GlobalTT. 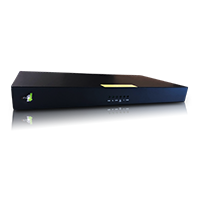 Designed to meet the satellite communications needs of commercial and military organizations. 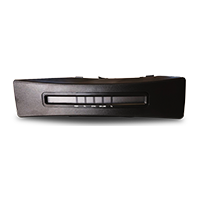 Our high-throughput satellite modems support a wide range of IP-based voice, video and data services. 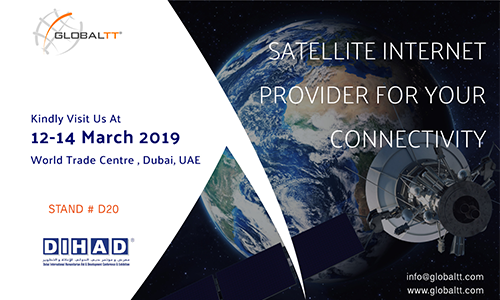 We Are Participating… Please visit our stand at DIHAD 2019, World Trade Center, Dubai, UAE. Try to find out new satellite internet techniques that are suitable for your location and business. As you know we are the leading satellite provider in Africa, we try to expand our business more to help us and support us. rev 2019.2.20.1255 | © GlobalTT - All information on this website is provided "as is" without any representations or warranties, express or implied.